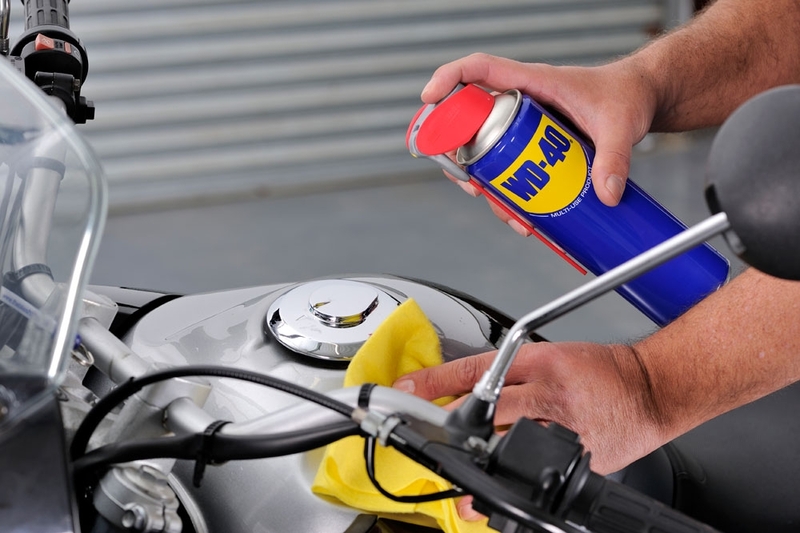 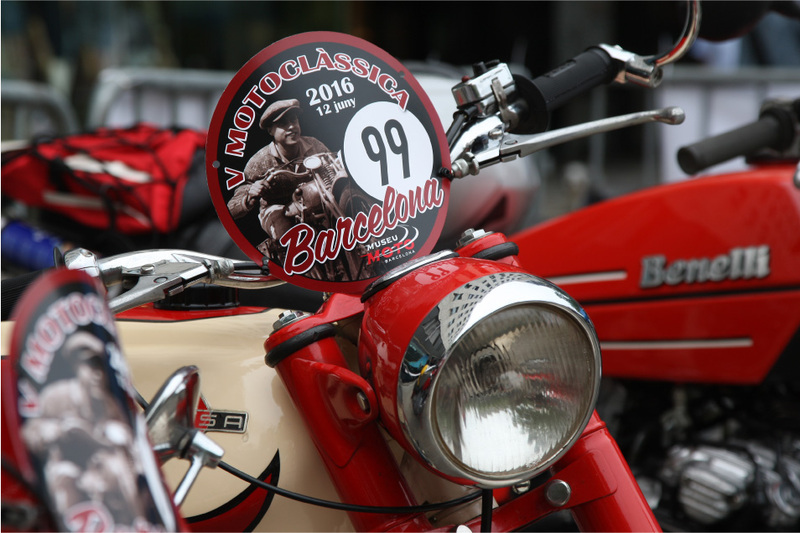 A tribute to one the brands with most charisma in the motorcycle history. 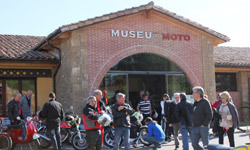 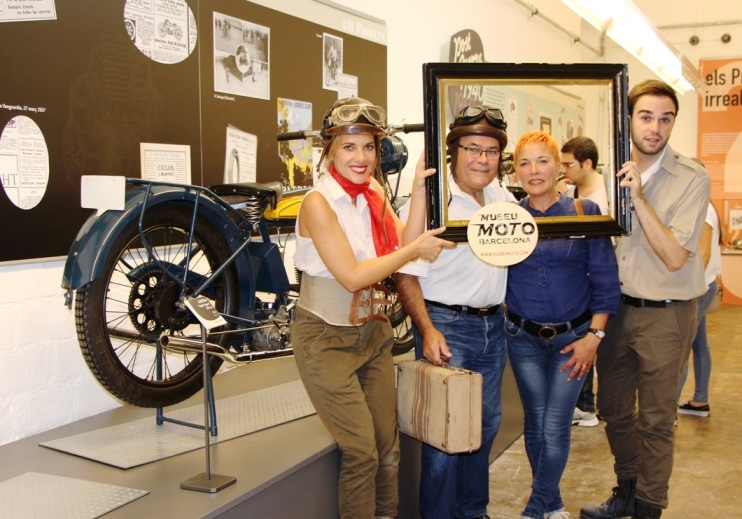 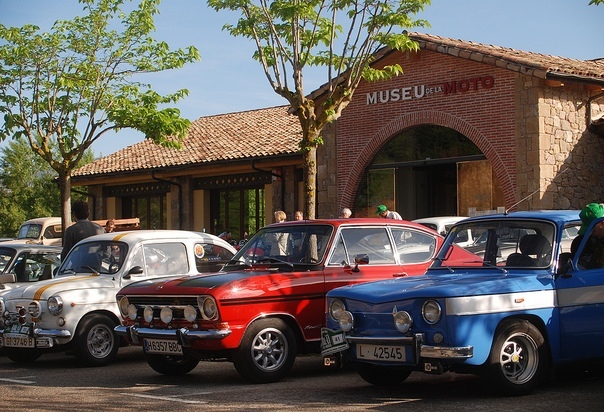 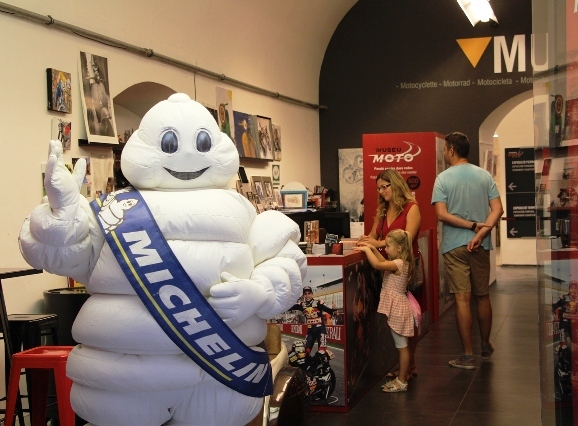 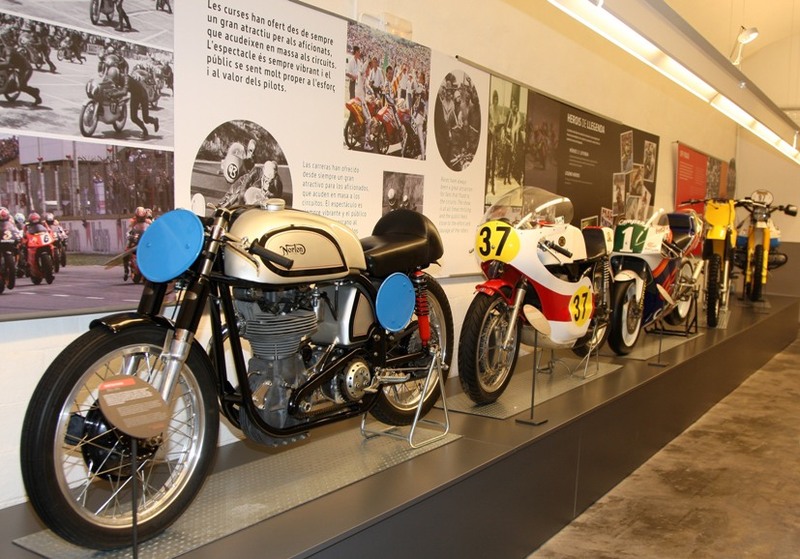 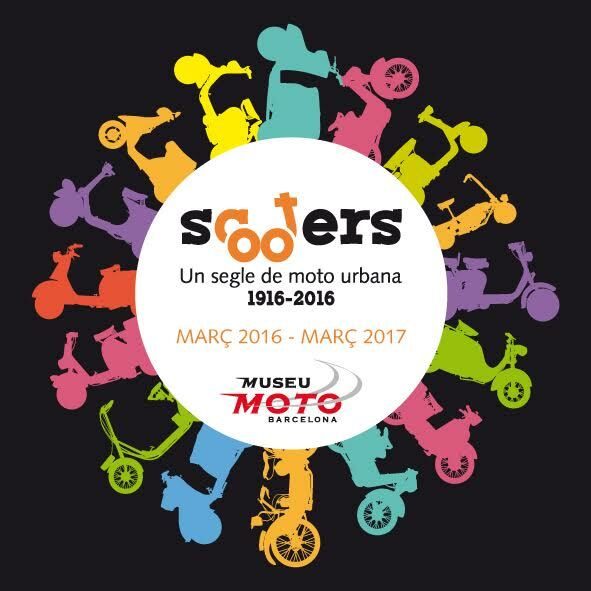 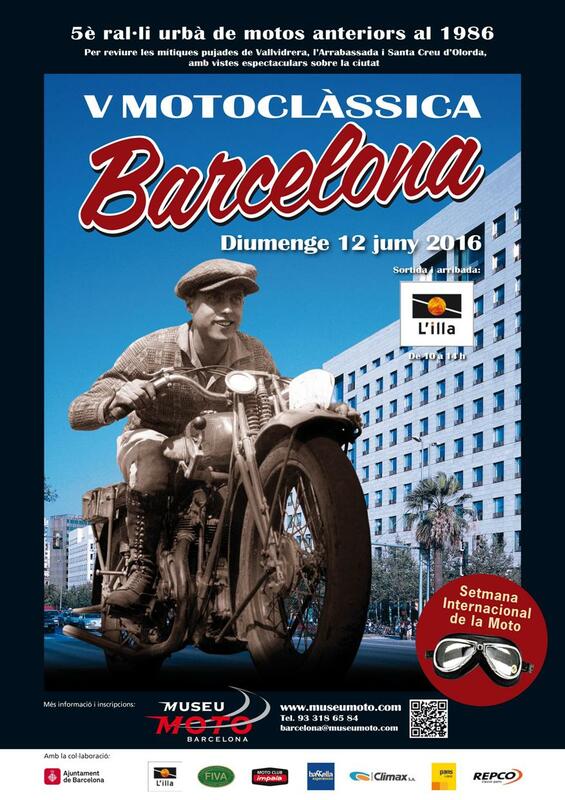 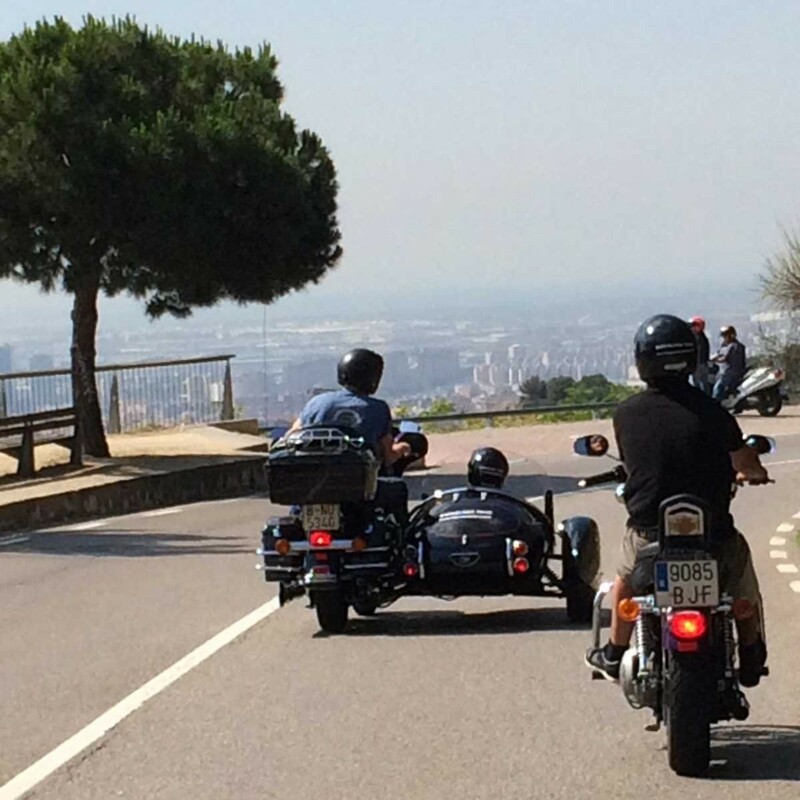 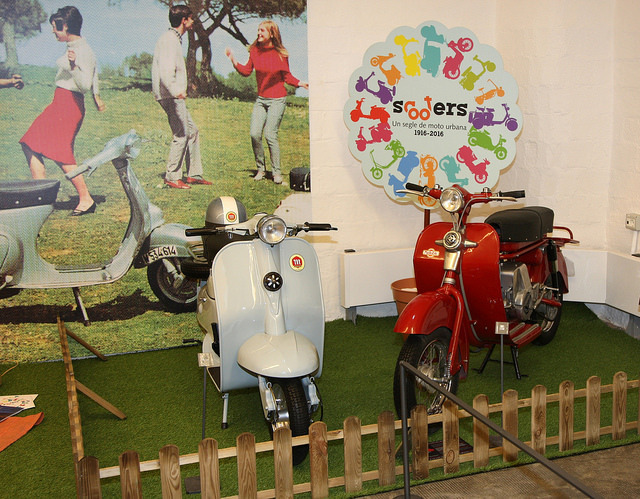 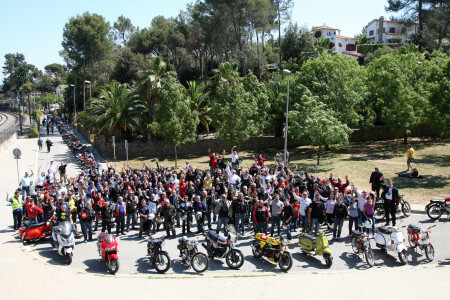 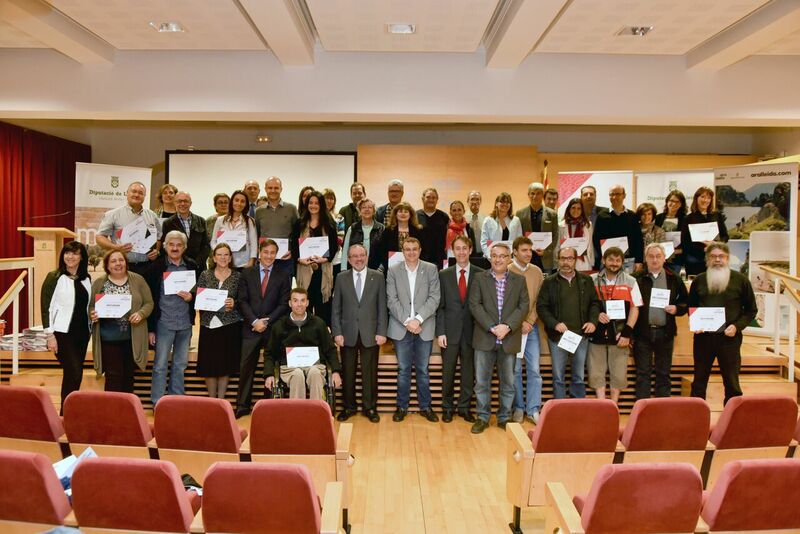 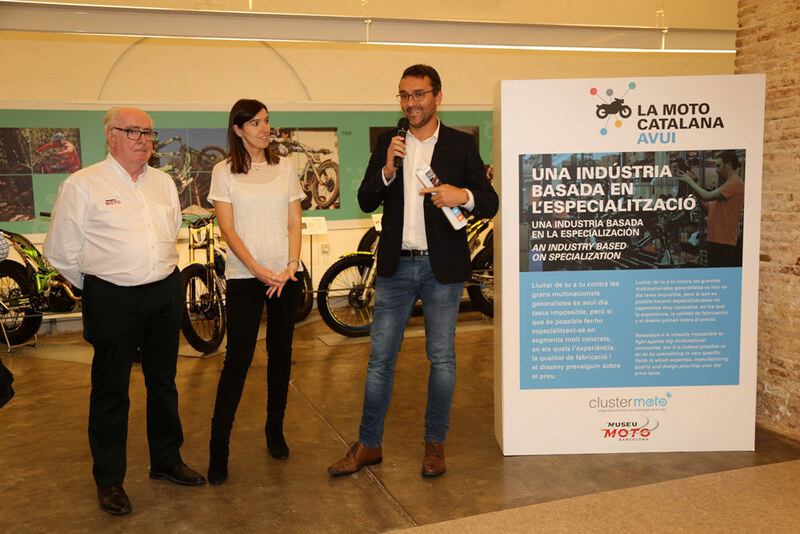 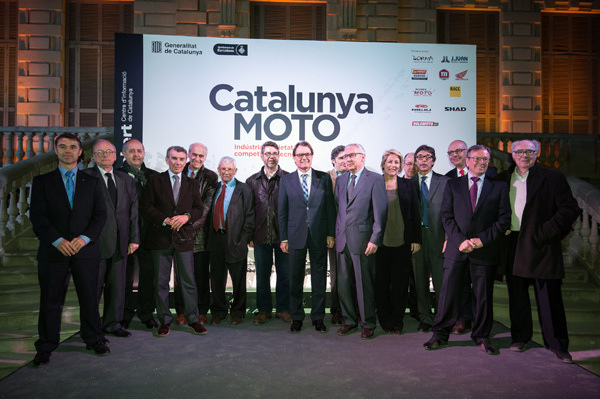 After the big success since its opening in October 2014, Barcelona Motorcycle Museum has just announced that this temporary exhibition will be extended until February 28th, 2016. 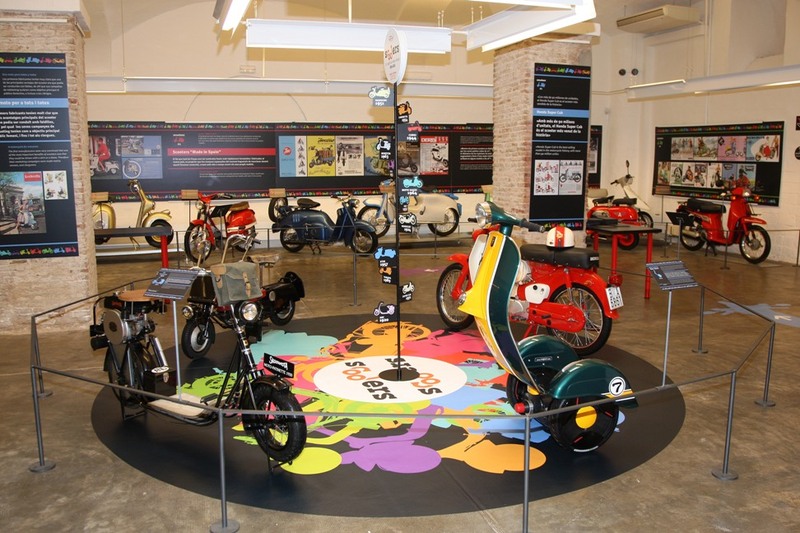 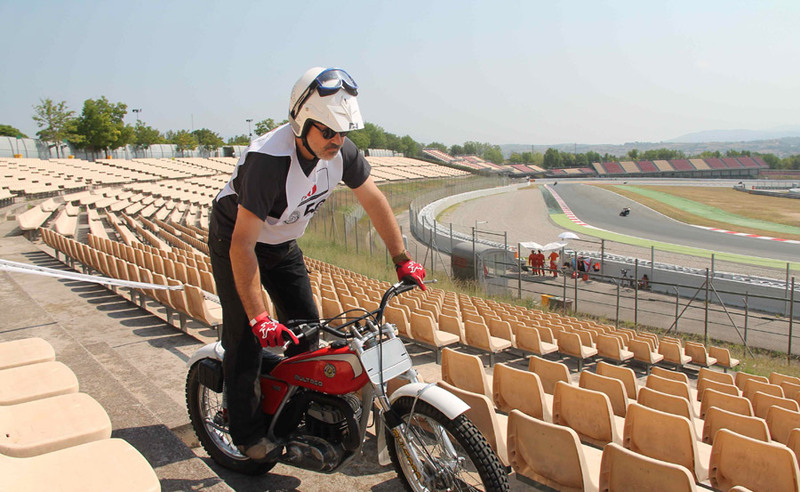 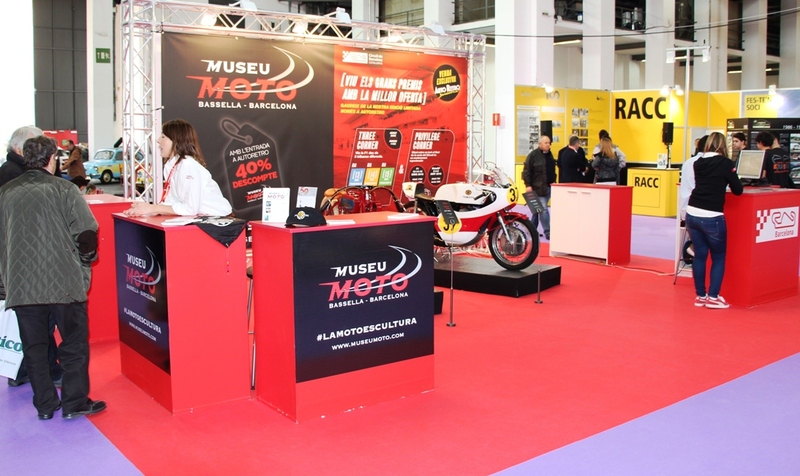 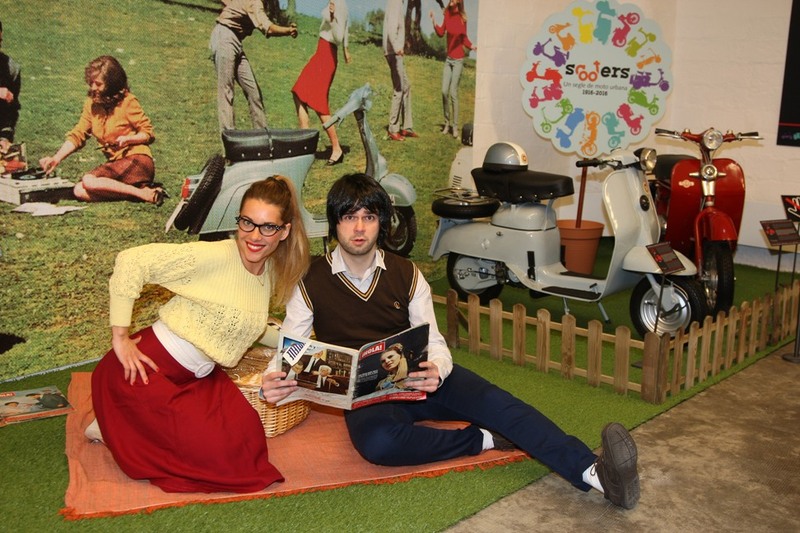 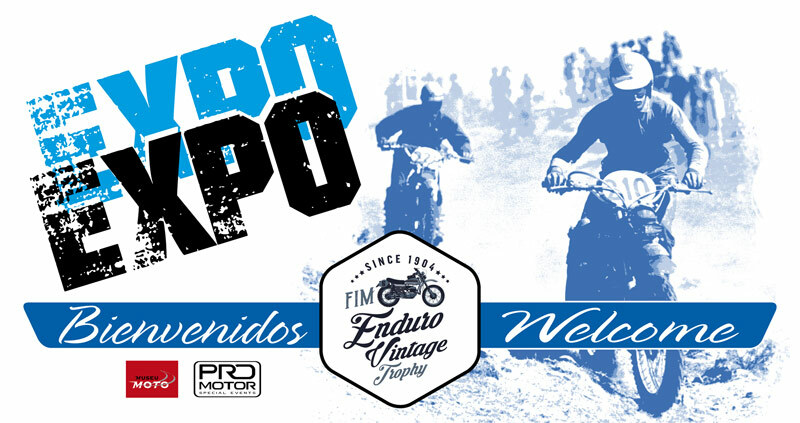 With the title: Bultaco legendary Motorcycles, a selection of the 26 most representative units of the brand created by FX Bultó on 1958 are exhibited. 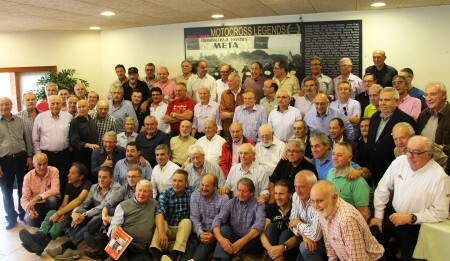 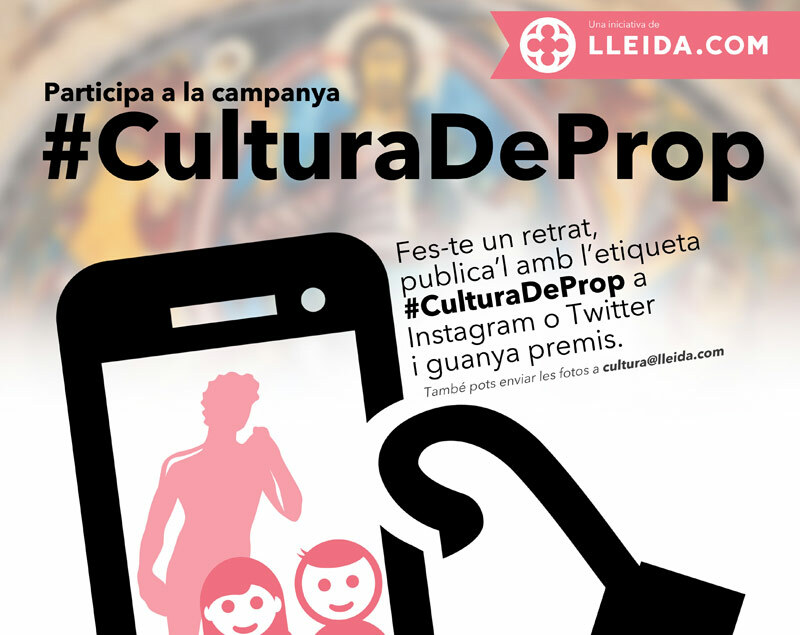 Even though Mr. Bultó passed away when he was 24 years old, he left a unique heritage, consisting of incredible sport and comercial units, such as Tralla 101, Lobito, Metralla, Streaker, Chispa, Sherpa, Frontera, etc. 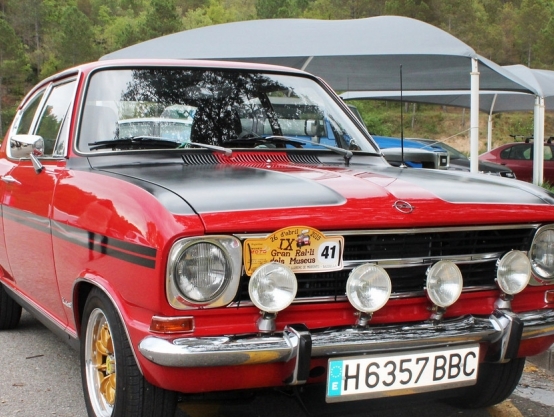 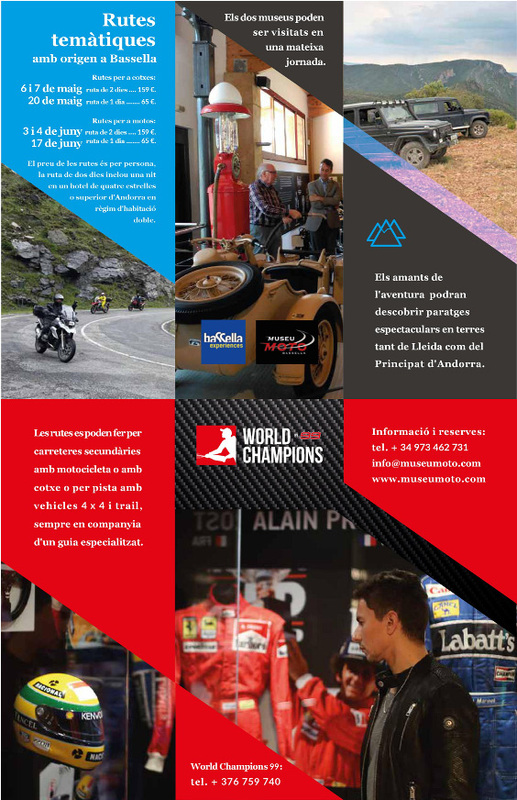 There is a section devoted to the competition as well, where this brand played an essential role in all specialties winning 10 world titles and more than 100 national championships in different countries. 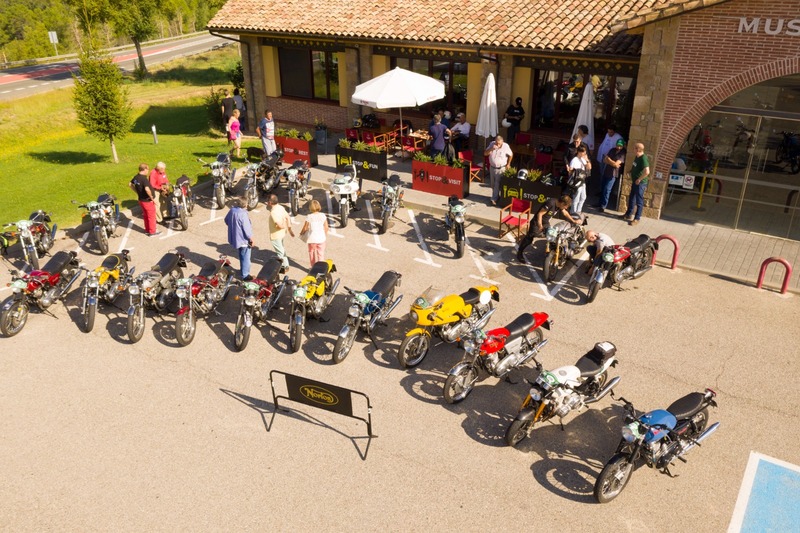 A careful selection of 26 motorbikes, as well as material and factory documentation, which will serve as a bridge-builder between history and the new era of Bultaco, 32 years after it disappeared. 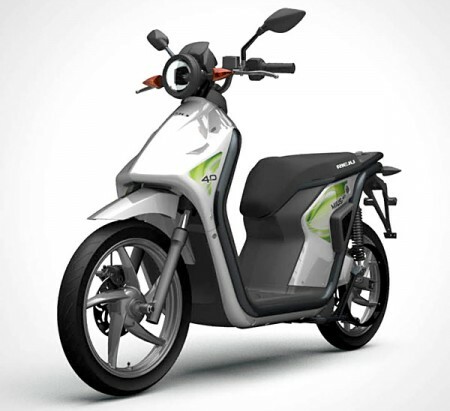 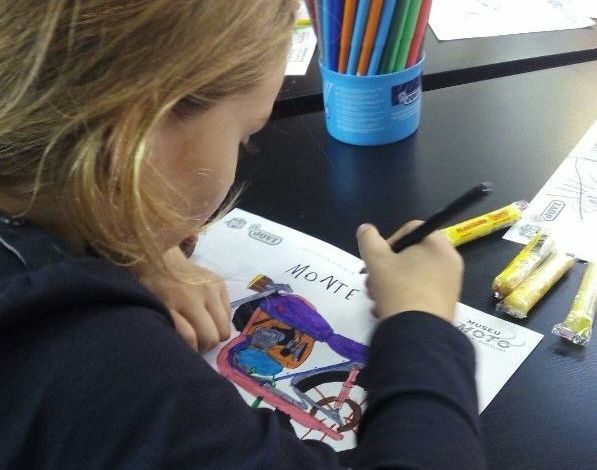 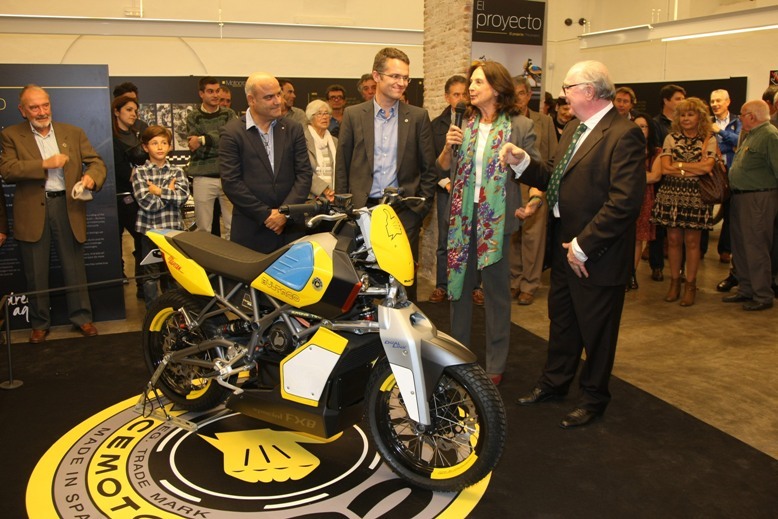 We are all sure it will create a new generation of "Bultaco fans" with the same spirit as always. 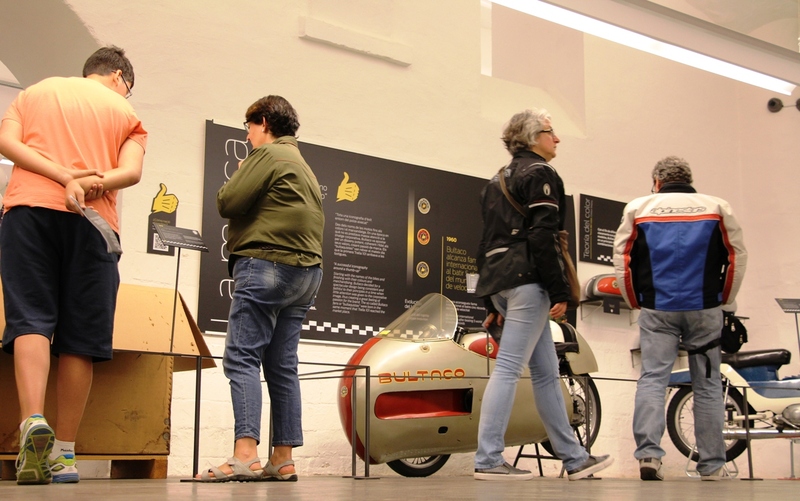 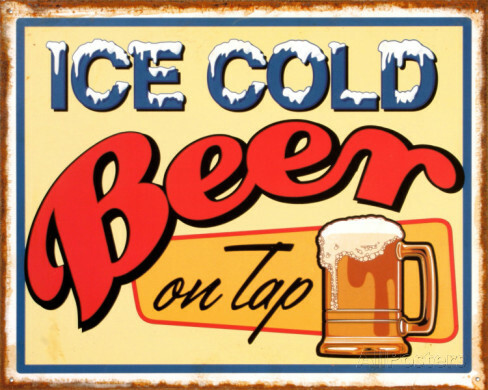 Here is the last chance to visit it!